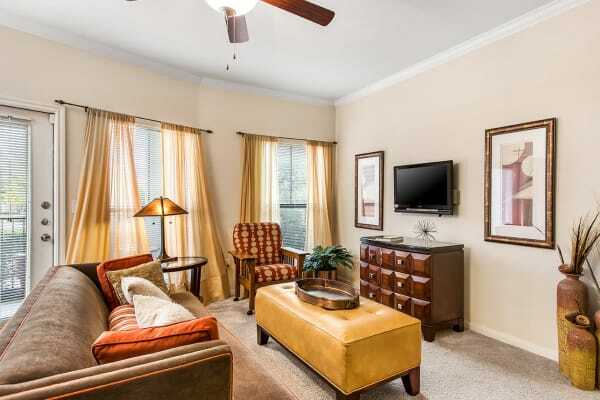 Beautiful architecture and spacious interiors welcome you home to Onion Creek Luxury Apartments. 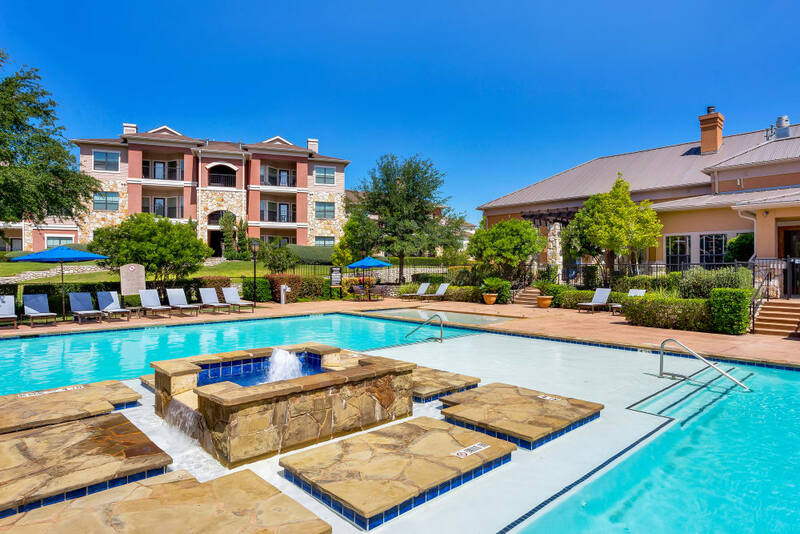 Our beautifully designed one, two, and three bedroom apartments for rent in South Austin, TX, are close to St. David’s Hospital, the University of Texas, and the best of Texas hill country. 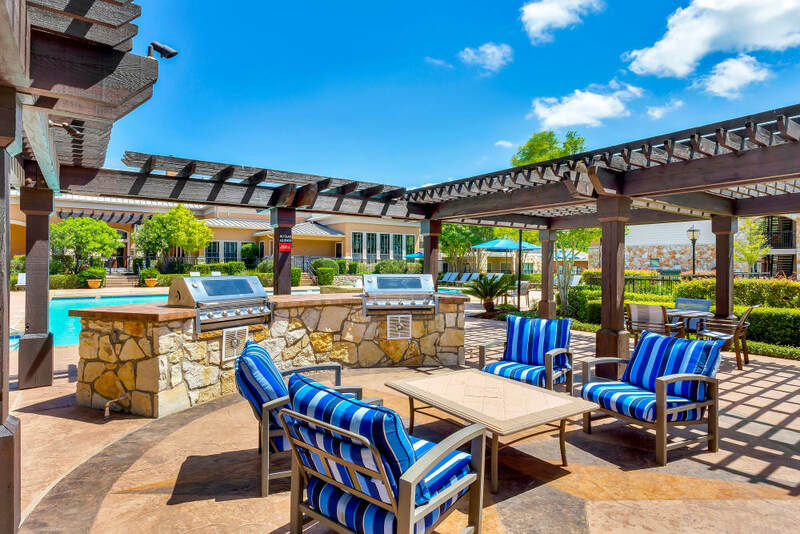 Live in luxury every day with amazing amenities, including a resort-style pool and sundeck, resident clubhouse, game room and lounge, and modern fitness center. 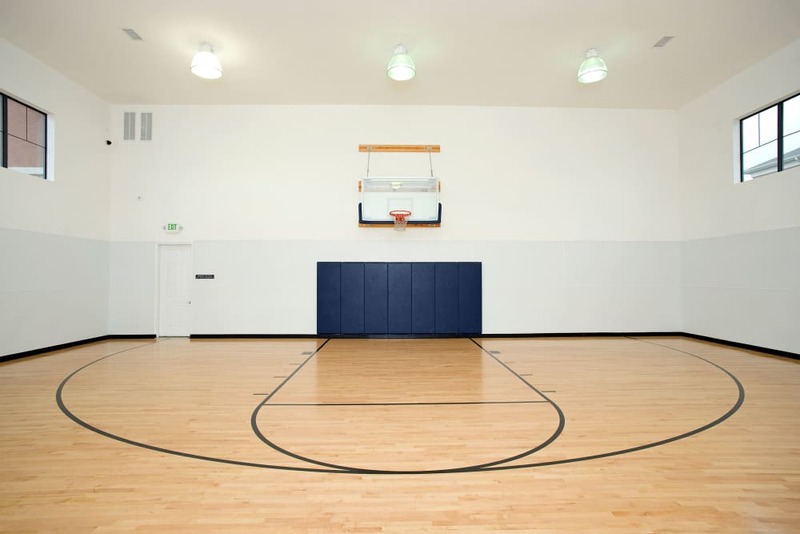 Step up to comfort and effortless style at our luxurious apartment community near Southpark Meadows and live the lifestyle you’ve imagined. 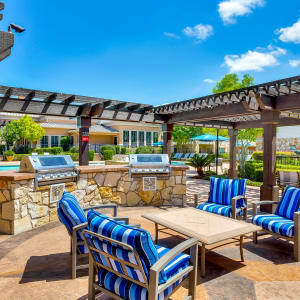 All of the Extras – Tour Onion Creek amenities. 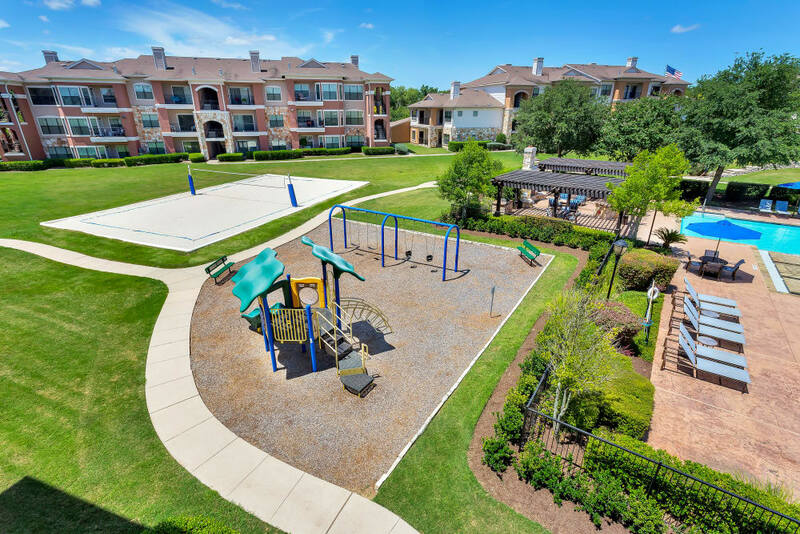 Explore the Neighborhood – South Austin appeal. 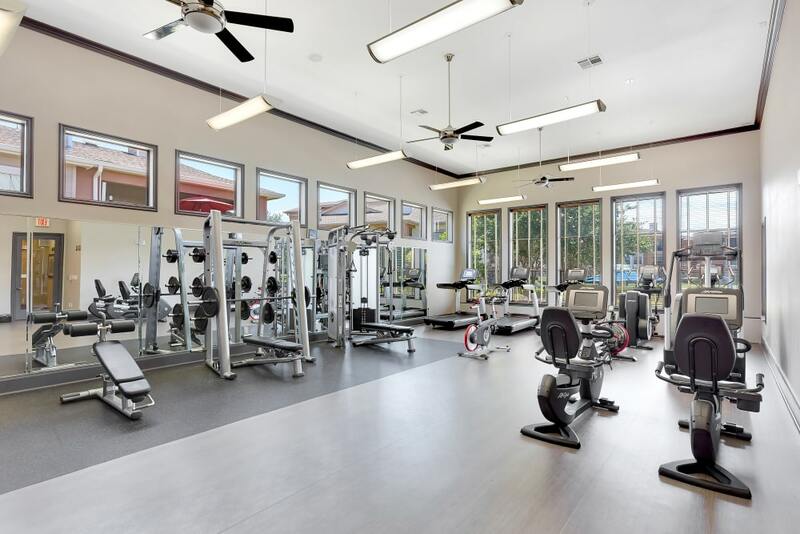 Whether you choose to relax poolside in the warm Texas sun or take your workout to the next level in our state-of-the-art fitness center, Onion Creek Luxury Apartments is here for you. 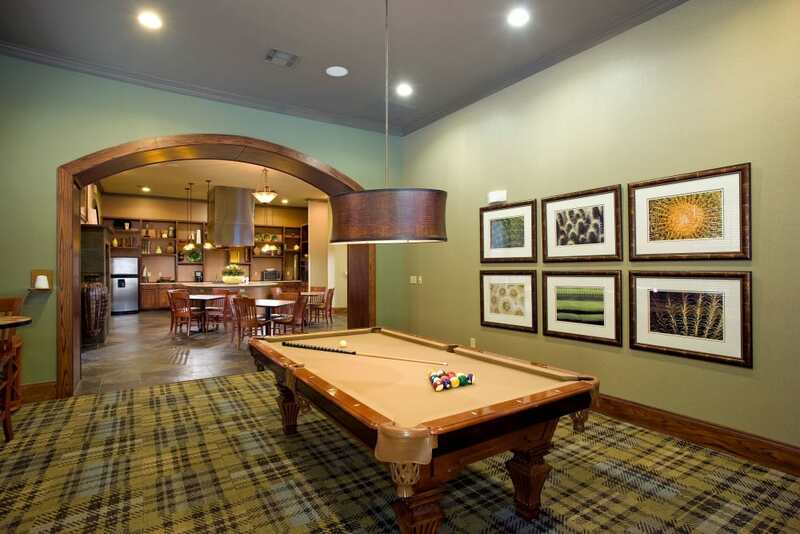 Whatever is on your list, we have services and amenities to make the most of every day. Your dog or cat is a welcomed member of our pet-friendly community! 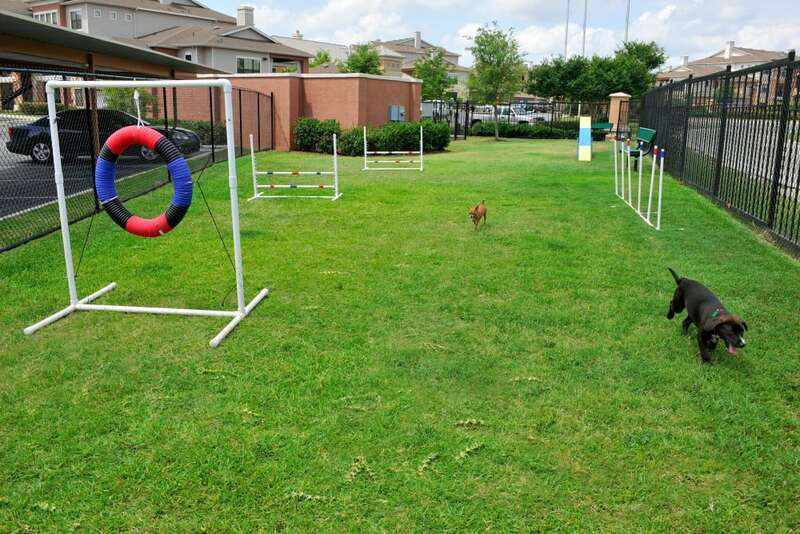 With generous interiors, plenty of sunny windows, and a designated dog park onsite, Onion Creek Luxury Apartments has something for everyone. Our pet policy allows for up to two pets per household. Breed restrictions apply. 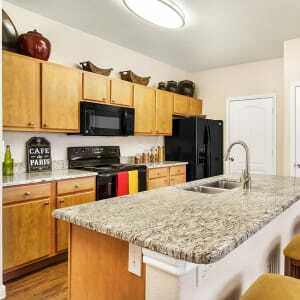 Contact the leasing office for details. 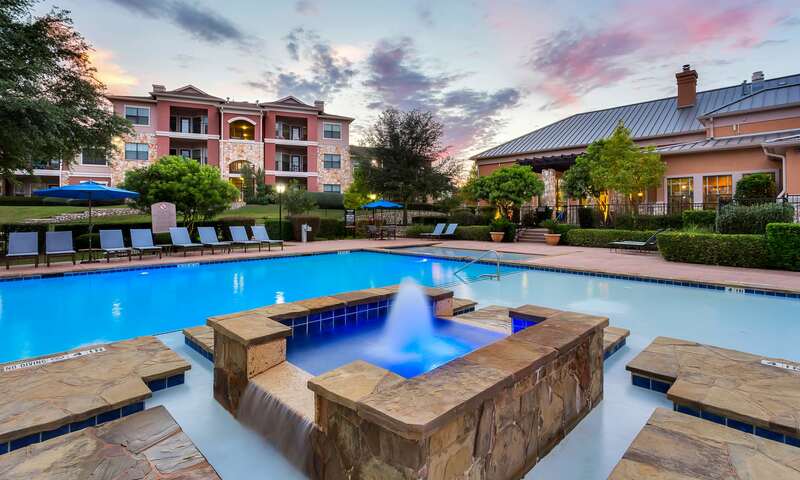 Austin, TX, is justifiably renowned for its natural beauty, friendly culture, and exciting music scene. 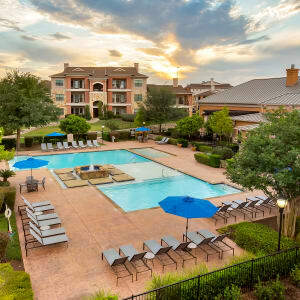 An easy commute via I-35 to the Texas capitol and the University of Texas at Austin, our luxury apartment community in Austin provides an easy choice for your next home. 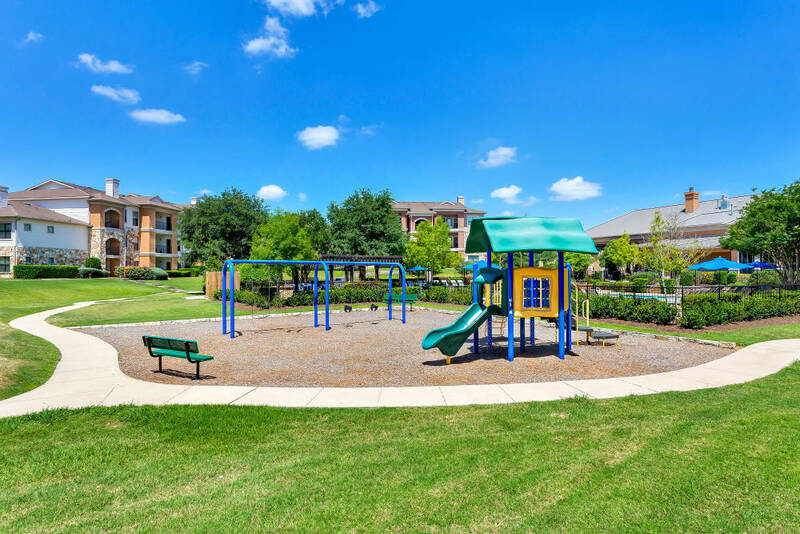 Our location puts you minutes away from beautiful green spaces like Onion Creek Metropolitan Park and Onion Creek Greenbelt, and steps from great shopping and exceptional eats. Get to know our corner of Austin.